It has been said that there are three kinds of givers—the flint, the sponge and the honeycomb. To get anything out of a flint you have to hammer it. And then you get only a few chips and sparks. In order to get water out of a sponge you must squeeze it. The more pressure you exert, the more you will get. 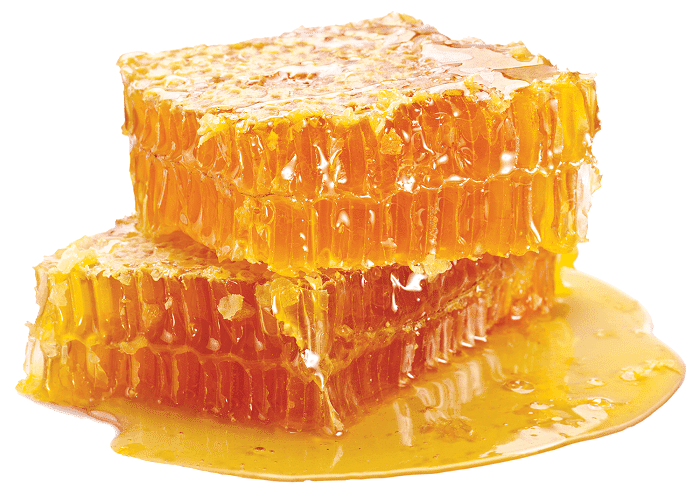 But the honeycomb just overflows with its own sweetness. It doesn’t have to be hammered or squeezed. It just gives naturally and generously. This entry was posted in Christian Living and tagged 2 Corinthians 9, blessing others, cheerful giver, generosity, giving, greed, honeycomb, stewardship, stingyness. Bookmark the permalink.